More than a quarter of all Florida high school seniors are earning high enough scores on Advanced Placement tests to earn college credit. 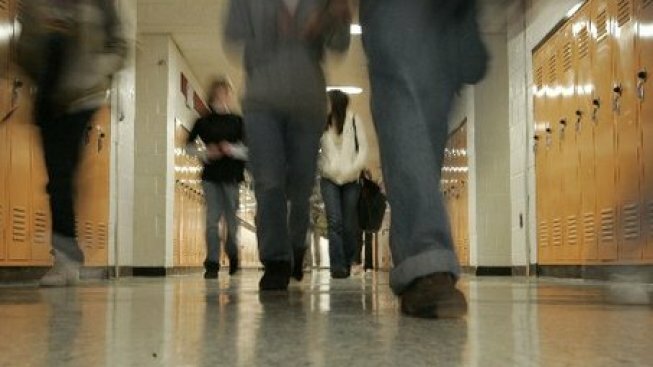 A report released Tuesday by the College Board shows 27 percent of Florida students graduating in 2013 scored a 3 or higher on an AP test. That passage rate was the fourth highest in the nation and a big jump from the state's performance a decade before. In 2003, just 15 percent of graduating seniors scored at that level on an AP exam. The 2013 graduating class scores were the same as those seen in 2012. In 2011, 24 percent of seniors earned a 3 or higher on an AP test.